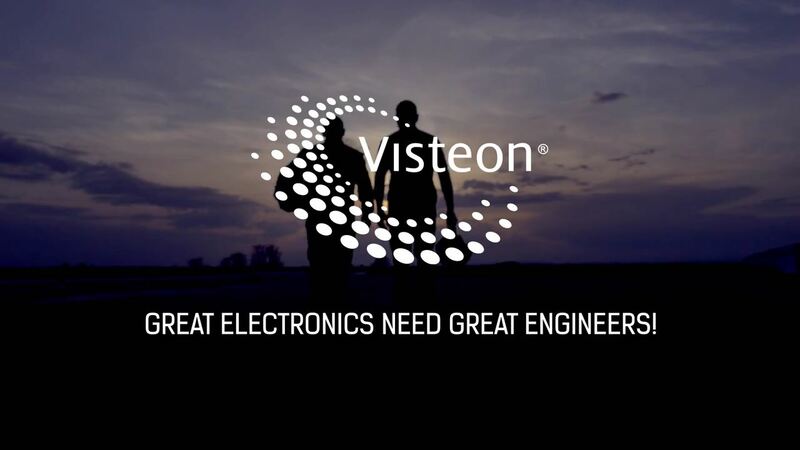 Visteon: Great Electronics Need Great Engineers! We have made the video as well as the creative concept for the leading cockpit engineering company – Visteon. It represents a rather “casual” interview that turns into a day on the race track! Enjoy.